Need more space for the growing family? 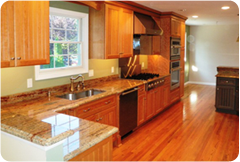 KPS Sons Carpentry provides complete addition and renovation services for your home. Whenever we start an addition project we have one goal in mind, to provide a perfectly blended finish. 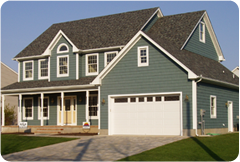 Constructing an addition on a home often has many challenges. One of the biggest challenges with additions is to properly incorporate the new addition with the original structure, without the addition looking like it was simply attached to the home. 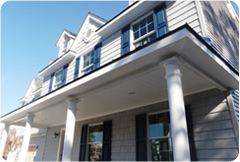 When an addition is done correctly, the finished home should look as if the addition was always a part of the original home and was not altered. Our company excels at providing a high quality result with a well integrated finish. We also offer modular additions and add-a-levels with the same quality and finish as our traditional built additions.